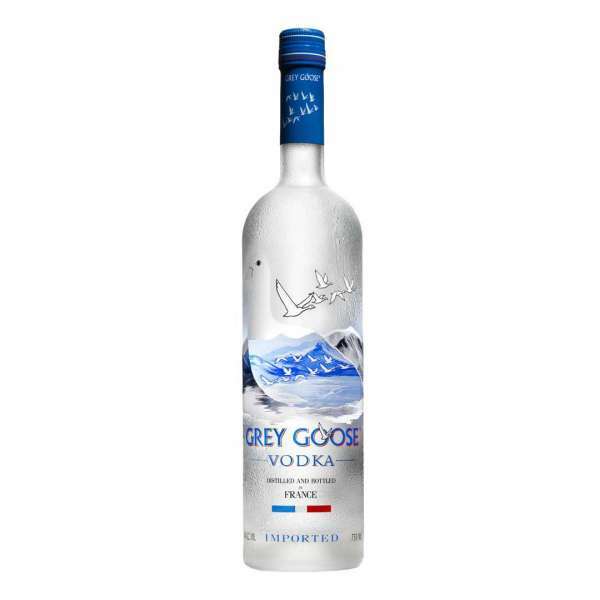 Grey Goose Vodka Grey Goose vodka is ultra smooth and clean and really started the trend for super-premium Vodka. Great as a Vodka Martini. By law we cannot sell this product to anyone under the age of 18 years old.